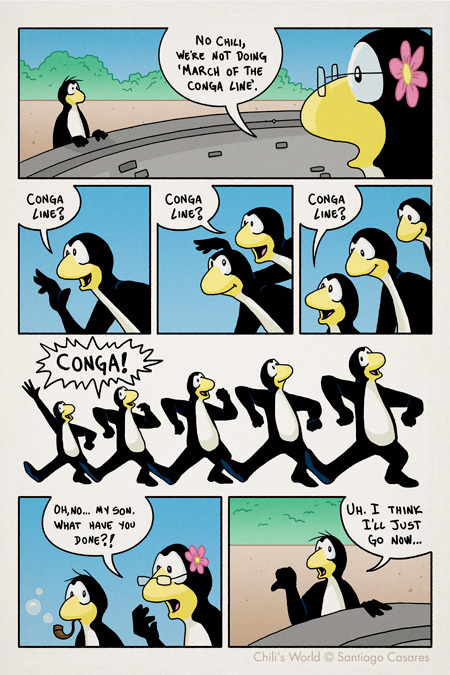 And the did the Conga line… just leave it to the penguins to know how to party like it’s 1955! Yeiii! 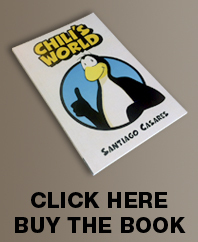 Penguins rule! Let’s party! Let’s Conga like it’s 1954!